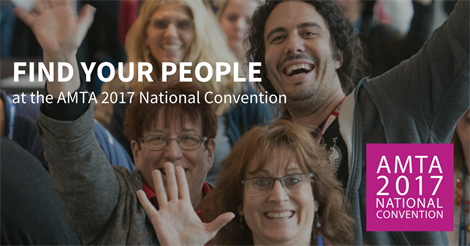 AMTA’s National Convention—September 14-16 in Pasadena, California—is the largest event in the massage therapy profession! Connect with like-minded peers, leaders in the massage profession, exhibitors and massage therapy employers for networking and fun. 2. 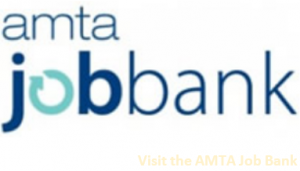 First-Timers Luncheon | September 14, 11:30am – If this is your first AMTA National Convention, connect with others new to AMTA National Convention at this complimentary luncheon! Add the First-Timers Luncheon to your registration. 5. Dinner Dance | September 16, 7pm – Celebrate a successful week of massage therapy education and networking at Saturday’s Dinner Dance! Enjoy dinner and hit the dance floor with massage therapists from across the country.